It improves the texture of the fabrics. Helps improve the appearance of stretch marks. Helps improve skin elasticity and flexibility in the process of stretching during and after pregnancy. It is ideal for areas prone to stretch marks such as the tummy, hips, thighs and bust areas. 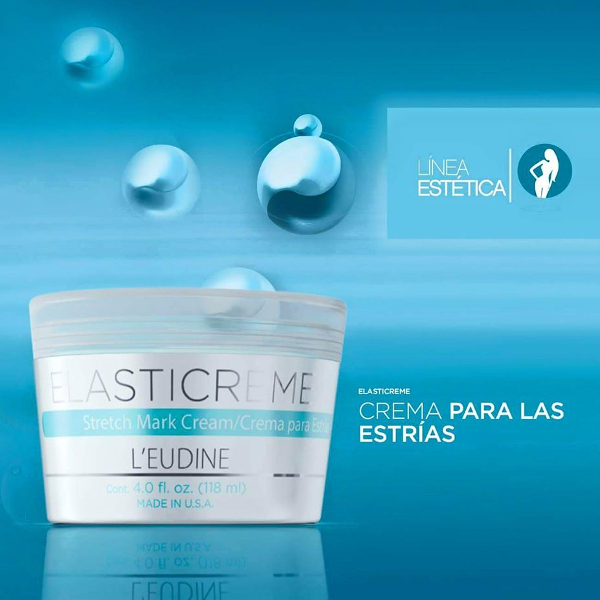 It is also recommended for stretch marks associated with weight fluctuations. 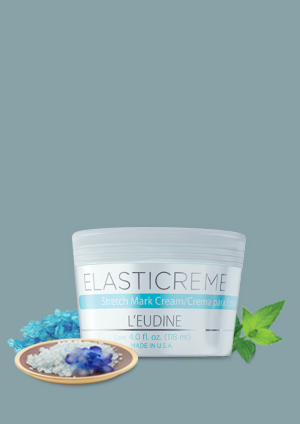 Massaging ElastiCreme prone to stretch marks, morning and evening with a circular motion areas. 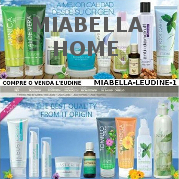 Use daily to keep skin soft and youthful.